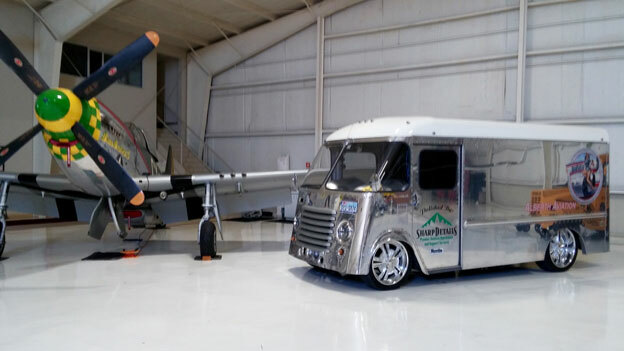 Rudy Alberth's '50 Grumman aluminum van has late model running gear, 22x8.5 and 24x10 custom Modsport wheels to make this the coolest utility conversion we've ever seen! 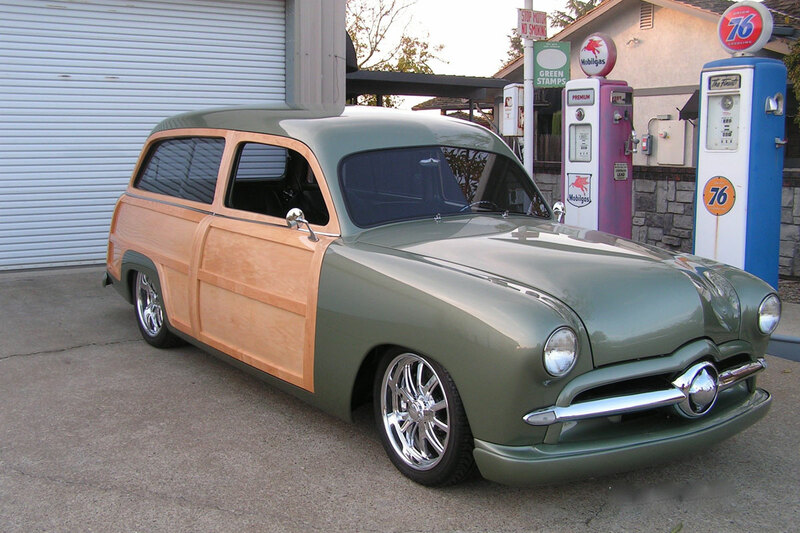 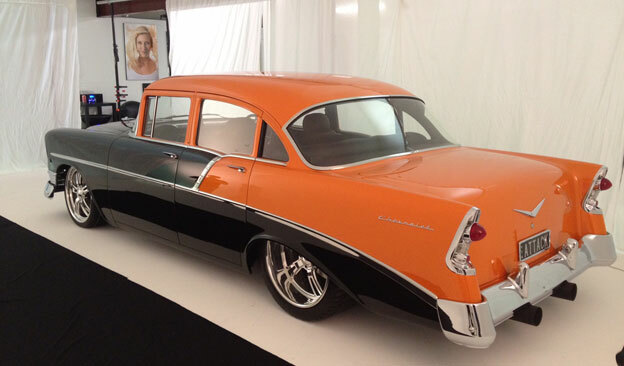 Dallas Paul's '49 Woody Wagon is one of the finest to be seen anywhere! 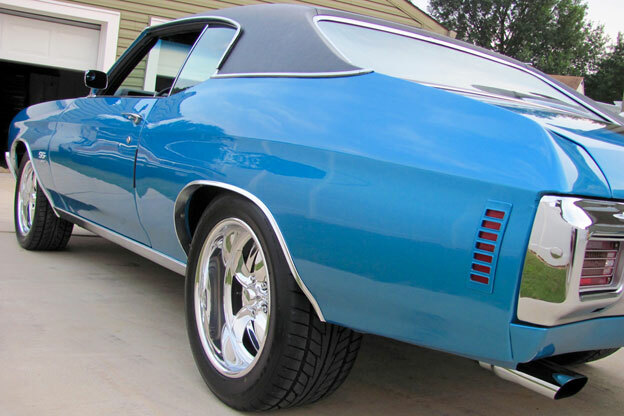 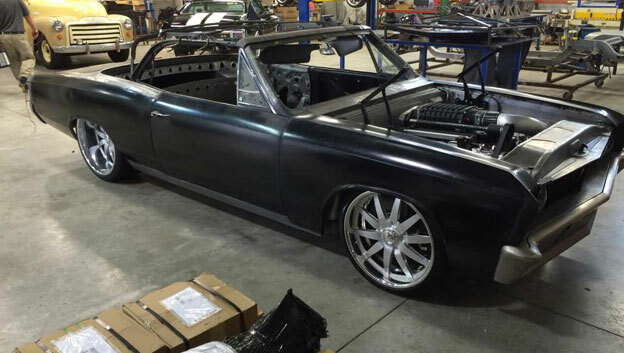 Stuart Armstead decided to update his very clean '70 Chevelle SS with 18x8, 18x10 Challenger design wheels to stick with a classic Hot Rod look.